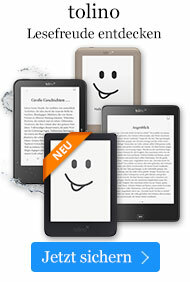 Buch € 140,99* inkl. MwSt. This reference text provides an insightful and unified synthesis of cognitive neuroscience and behavioral neurology. The strong clinical emphasis and outstanding illustrations will provide neurologists, psychiatrists, neuropsychologists, and psychologists with a solid foundation to the major neurobehavioral syndromes. With backgrounds in behavioral neurology, functional imaging and cognitive neuroscience, the two authors are in an ideal position to cover the anatomy, genetics, physiology, and cognitive neuroscience underlying these disorders. Their emphasis on therapy makes the book a "must read" for anyone who cares for patients with cognitive and behavioral disorders.